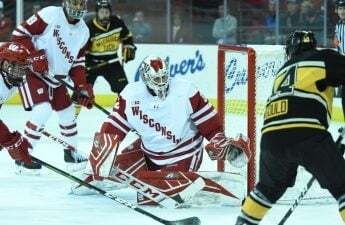 The University of Wisconsin Badgers men’s basketball team defeated their division three opponents, the UW-Oshkosh Titans 82–70 in their lone exhibition match Friday. Wisconsin went to the paint time and time again after a slow start from behind the arc saw the game tied at 14 halfway through the first half. In fact, a Kobe King mid-range pull up and a three from D’Mitrik Trice with two minutes left in the half were the only points not to come from inside the paint or by way of the free throw line in for Wisconsin the first period. 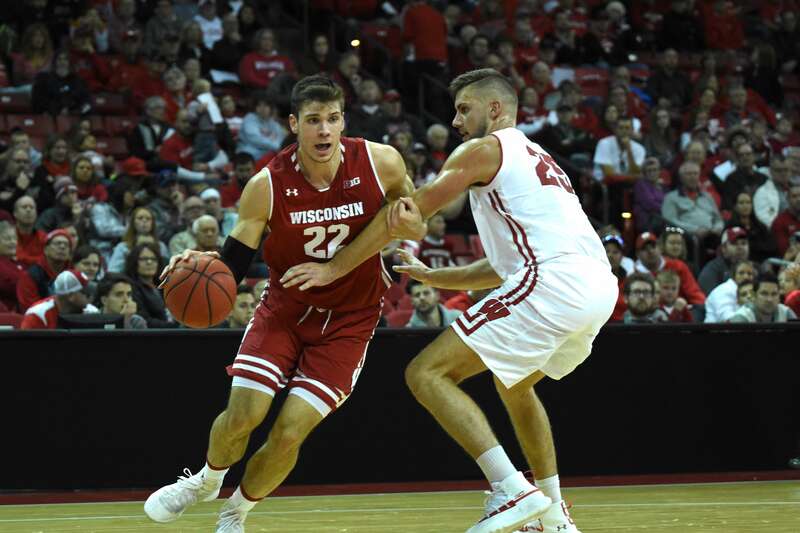 The Badgers change in tactic after missing their first seven three-point attempts paid off as they were able to stretch their lead out to 47–28 at the half. Wisconsin also pushed the pace in the first half, scoring 21 points on the fast break. 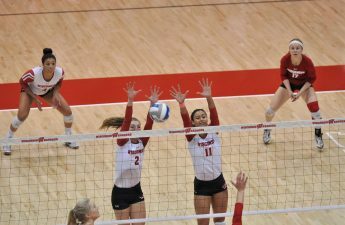 Head coach Greg Gard credited the numerous ball handlers on the floor at any one time for the perhaps uncharacteristic tempo from the Badgers. As could be expected in an exhibition game, Gard had plenty of players up off the bench as substitutions came quickly and often. 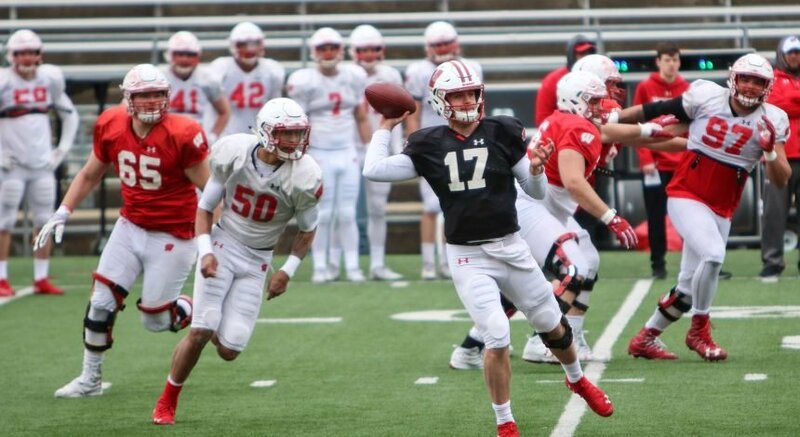 Fourteen players clocked game time for the Badgers. Brad Davison lead the way in scoring for Wisconsin with 16 points, while Ethan Happ, Nate Reuvers and Khalil Iverson were also all in double figures. Speaking after the game, Davison credited his team’s slow start to the anticipation of a first game. For the Titans, who are ranked No. 2 in the division three preseason poll, forward Adam Fravert and guard David Vlotho were the main focal points, scoring 20 and 17 points respectively. The three-ball was the main weapon for the visitors as they hurled up 29 three-pointers, making eight. UW-Oshkosh head coach Matt Lewis, who is in his first season as the Titans head coach, said it was a special night for his players.